It’s time to come clean. There was a time when I was completely powerless. Soda has always been one of my weaknesses. It was a special treat when I was growing up. Like many in my generation, my mom did her best to make sure my siblings and I ate healthy, which meant three square meals a day without an abundance of sugar. By the time I got to college several hundred miles from home, all bets were off. The seven-day meal plan that was part of my freshman dorm package beckoned at meal times, calling me to a cafeteria full of foods not good for me. The choices I made were not stellar. Breakfast included hash browns and biscuits and gravy. Lunch was usually a grilled cheese and tater tots. Dinner was pizza or chili or chicken nuggets. But there was one thing that never varied. There was always Coke to drink. Coke. The fizzy, sweet nectar quickly became a regular, then necessary part of my routine. As I got used to studying into the wee hours of the morning, the beverage became my vice. Was I getting sleepy? Drink a Coke and read a few more pages. Did I crash after hitting the books that hard? A coke was the perfect thing to get me going. Some people have coffee in the morning, but coffee has never done a thing for me. I knew brown liquid of another kind would always fuel my go juice. The more I drank, the more it affected what was going on with me. Although I am well aware that the sugar and caffeine have a different affect on most people, when I was anxious or frustrated a Coke could calm me down more effectively than three deep breaths and .the “I am okay” affirmation. Coke was familiar in my life, like the comfort of an old friend. The connection was not without its drawbacks. At one point I was drinking about three liters a day. The freshman fifteen found a comfortable home around my abdomen and as time went on, my body started to protest. In my early twenties, I had a bladder surgery that was done incorrectly, causing major damage to my kidneys and urinary tract. Infections were fierce and frequent. Nurses told me that drinking Coke was not the cause, but it wasn’t helping with the cure. I promised I would cut down. As my health stabilized I still drank a Coke or two a day just for kicks. It was the perfect accompaniment to fast food and conversations with friends. Besides, the headaches from withdrawal were a real drag. Who wants to go through that? Drinking Coke was really no big deal, right? It seemed relatively harmless as far as vices go. My routine did not seem complete without it. Then, one day a few months ago I started thinking about my goals and what I want for my life. Some of the items on that list require me to be a whole lot healthier than I am now. As I broke that down, I examined how I ate. While I knew there was certainly room for improvement, I did a decent job of eating healthy meals. Drinking tons of water helps me to be free of infection so I have done that consistently for the past few years. And there it was. 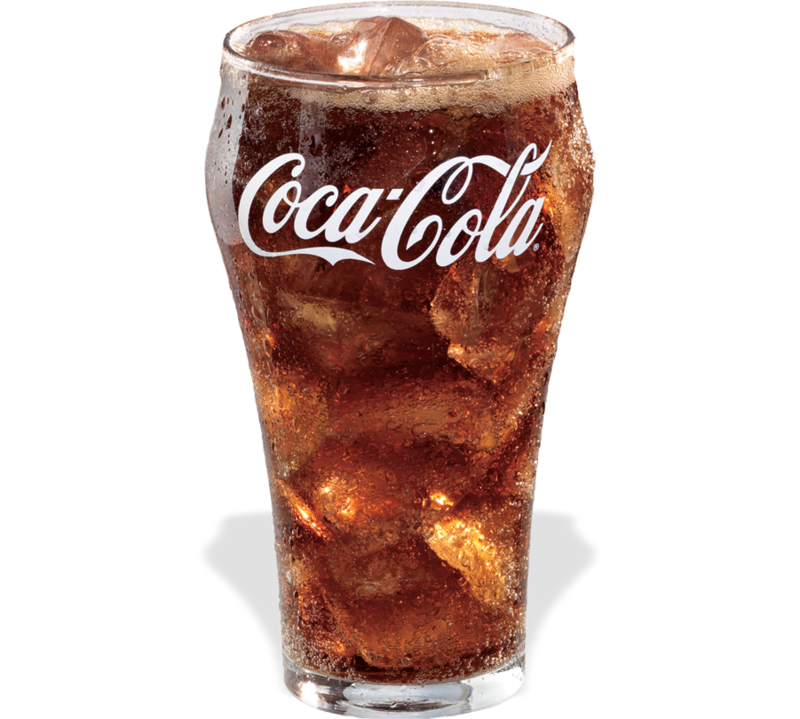 If I wanted to be as healthy as I could be, my beloved Coke, the liquid massage therapist for my psyche, that helped my world be a better place, was not helping me get there. It was time to make my dreams bigger than my vices. I decided to try an experiment. How many days could I go without drinking a Coke? Would the cravings be too much? Would the withdrawal make me sick? What if I just couldn’t do it? One day at a time is how I handle most things in life, and I told myself if it ever got to be too much, I could drink a Coke and congratulate myself for giving it the old college try. That was 143 days ago. I have been Coke free ever since. Do I still have cravings? Every once in a while. But my head is clearer and my moods are calmer. I like the way that feels. I find it empowering to make healthier choices because I know they will benefit me in the long run. The contents of that little red can aren’t nearly as important to me as they once were. It is a pretty big accomplishment if I do say so myself. And these days I think the fizz of lime flavored La Croix sparkling water just rocks! This entry was posted in Addictions, changing perspectives, dreams, overcoming challenges, Starting Over and tagged Coke, first world problems, La Croix, one day at a time, taking your power back. Bookmark the permalink. I like coke too and can see how it could be addicting! Glad you’re cutting back! How are you? Good for you! I stopped drinking soda and stopped putting sugar in my coffee about 10 years ago. I lost 5 pounds easily. Now, the only calories I drink come from wine every now and then.